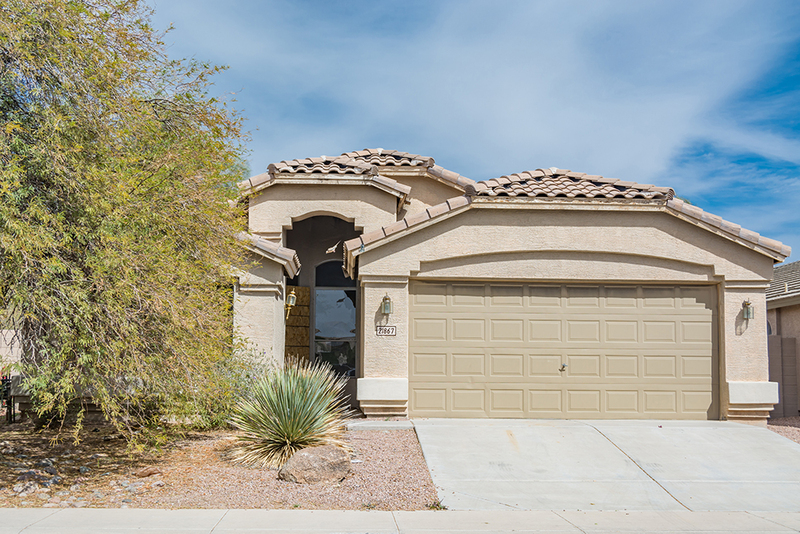 The least expensive home sold in Maricopa from Feb. 16 to March 15 was worth $272,000 in 2005 but this year was listed at just $25,000 after extensive fire and smoke damage. Listed as lender-owned, it was sold as-is, sight unseen, for $56,000. Room designations and uses were set aside for this sale.